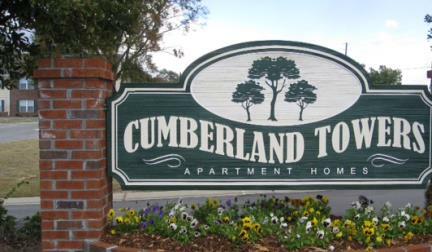 Spring into savings at Cumberland Towers! 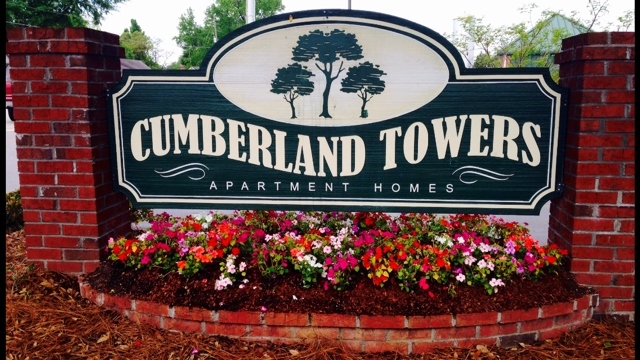 Come see us today for your new apartment home! 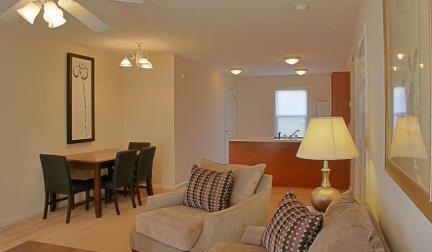 We offer spacious and modern one, two, and three bedroom apartment homes. Our community provides unbeatable value as well as impeccable quality unlike anywhere else! Just minutes away from Fort Bragg & Pope AFB, Cape Fear Hospital, Downtown Fayetteville and Hope Mills. Our proximity to shopping malls and the shopping district put you exactly where you want to be! Current Resident Emergency Maintenance Line: 1-866-326-6082. Our breathtaking community features grilling stations, two sparkling pools and beautiful landscaping. Rental units include the following great amenities: spacious floor plans, modern light fixtures and a complete appliance package. Contact us today and our professional leasing team will gladly assist you!